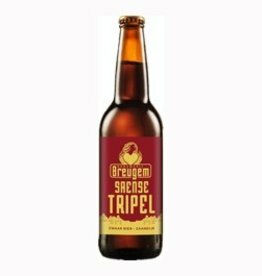 Saense Tripel is a fresh tripel with beautiful notes of tropical fruit and citrus. Although the beer is 'just' a tripel, this is not your average beer. The brewers have managed to give this beer a fresh and surprising twist.